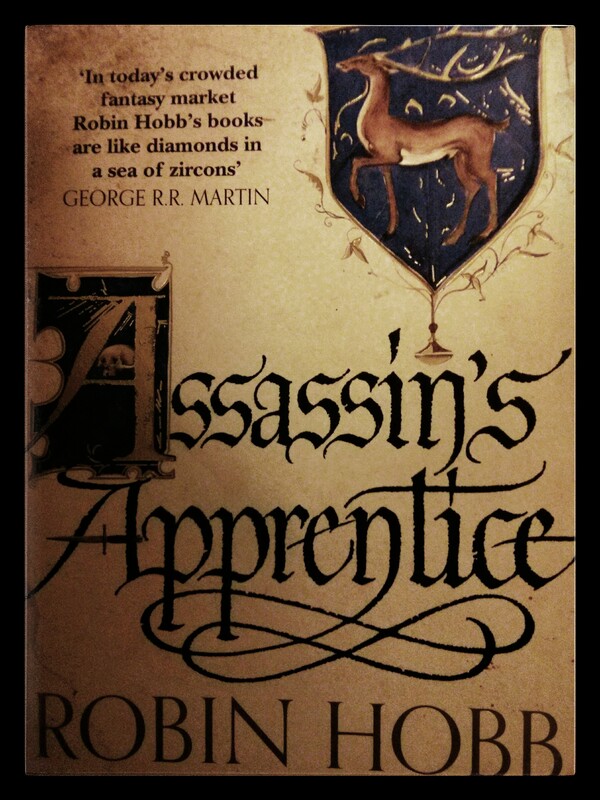 This entry was posted in Reviews and tagged Assassin's Apprentice, Book reviews, Fantasy, Fitz, Reading, Robin Hobb by blottingaway. Bookmark the permalink. My sis-in-law often tells me that this is one of her favorite series. Since she owns it, I may have to borrow it sometime. Yes! Go borrow it. I don’t think you’ll regret it.